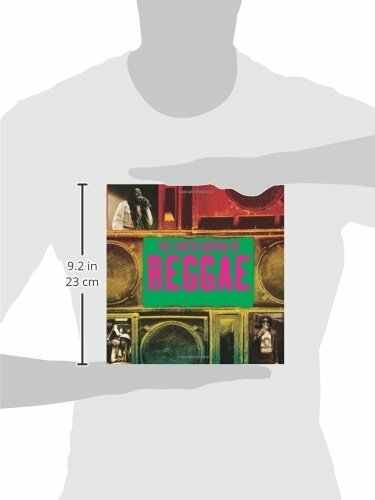 From its birth in the vibrant Kingston ghettos of Jamaica through its phenomenal popularity in the 1970s to its iconic standing in today’s global culture, reggae and its close relations—ska, rock steady, dj, dub, dancehall, and raggamuffin—have taken the world by storm. 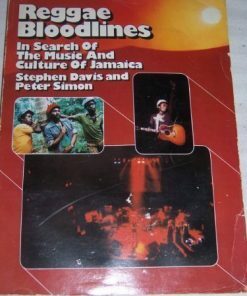 In The Reggae Scrapbook, scintillating words and images propel our appreciation of Jamaican music into the 21st century. 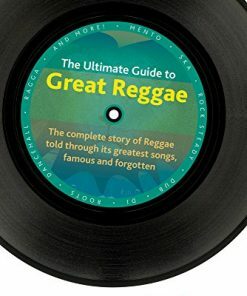 Guiding us on this colorful book-length journey is one of the men who introduced reggae to America and helped rock the world with its syncopated beat, Roger Steffens. 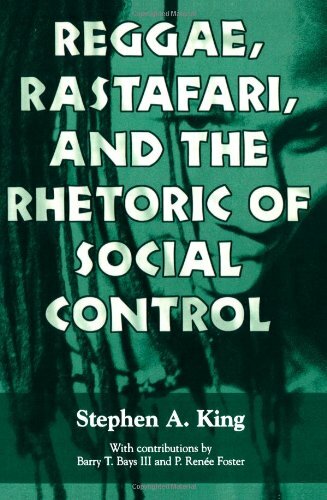 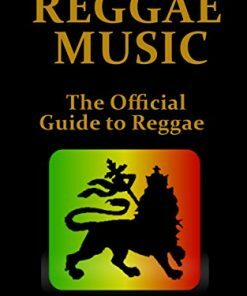 Through lectures, books, magazine articles, radio, and television, Steffens has shared his knowledge of reggae from coast to coast. 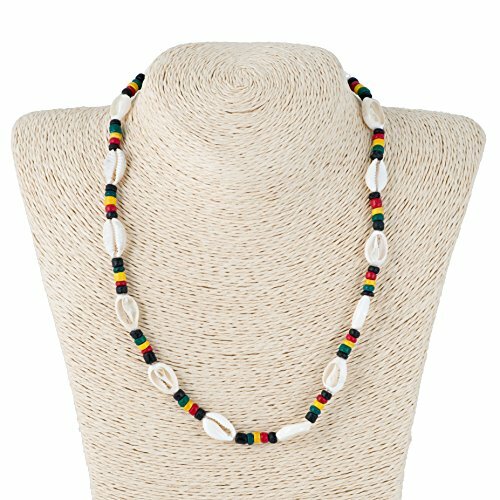 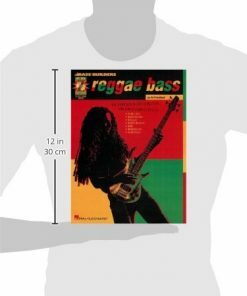 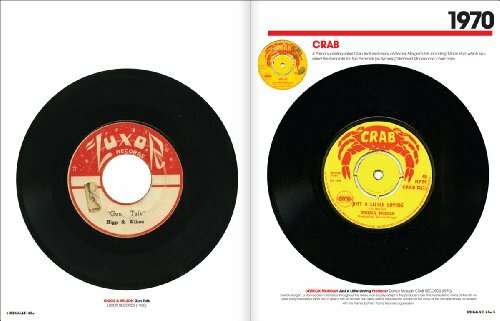 He is the world’s premier archivist and collector of reggae memorabilia, and brings the best of his in-depth interviews with such reggae legends as Peter Tosh, Jimmy Cliff, and “Toots” Hibbert to this unique scrapbook. 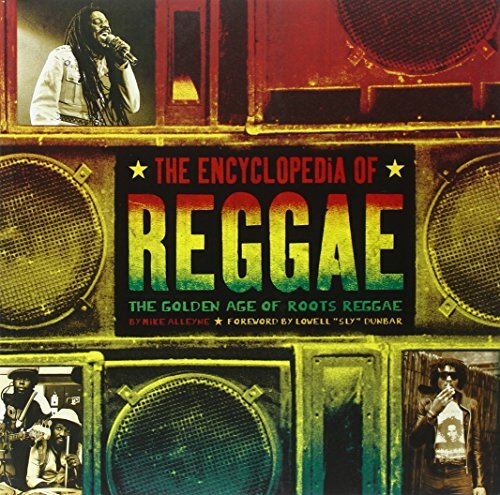 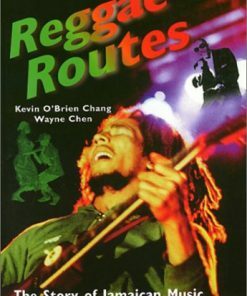 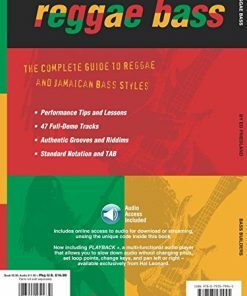 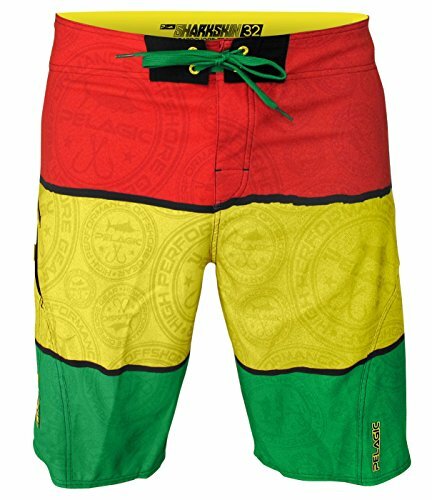 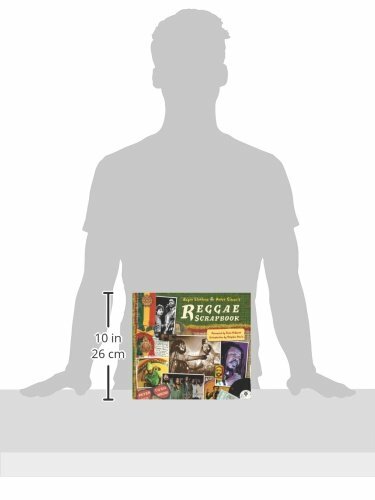 Covering topics such as “Roots and Ska,” “Rock Steady,” “The Golden Age,” “Rockers, Digital and Dance Hall,” and “Internationalization,” and supplemented with sidebar features on historic figures, styles, and events, The Reggae Scrapbook demonstrates the bold statement made by the rise of this irresistible musical and social force. 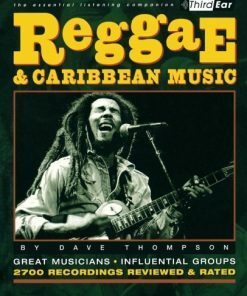 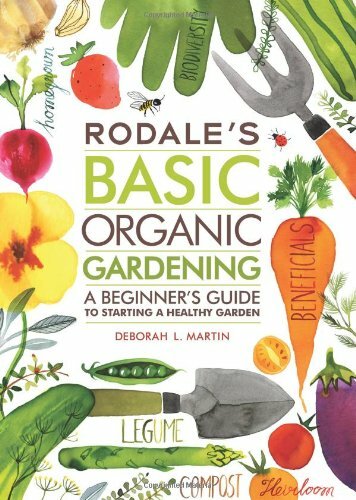 Already the book is gaining powerful critical comment – “Rich in political, religious and herbaceous context, this lively package is primer for the uninitiated and treasure trove for the fan,” raved the San Francisco Chronicle. 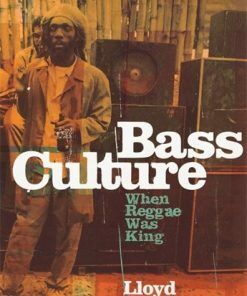 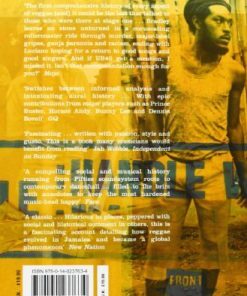 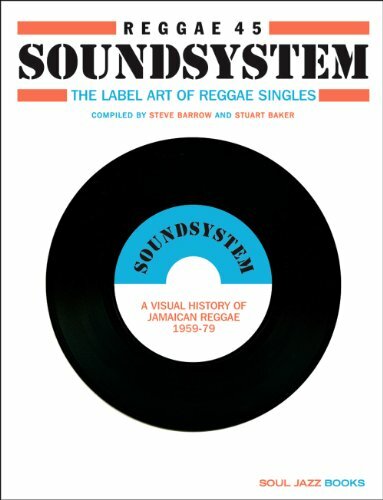 Includes the following special features: A DVD of interviews with reggae greats by Roger Steffans (see a preview on YouTube) Facsimile reproduction of autographed flyers, album covers, posters, postcards, and tickets. 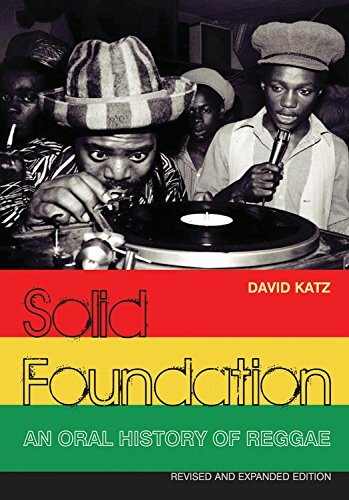 A collection of evocative images by photographer Peter Simon, from reggae’s rough beginnings to the latest festivals, providing a stunning visual accompaniment. 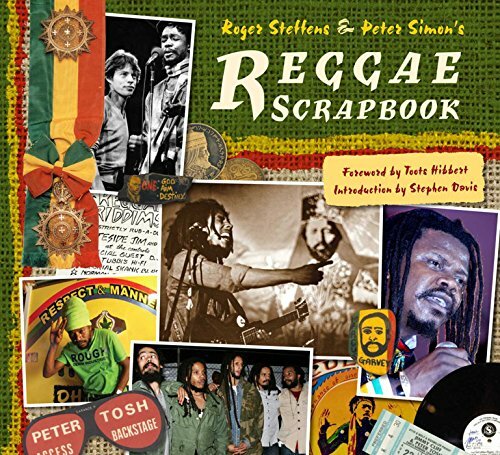 The best of Roger Steffens collection of more than 30,000 photographs and more rare memorabilia!